It aims to ensure that Canadians with disabilities have equal access and opportunity to the world we live in, in all aspects. It also governs the parameters that we have to work with, online. 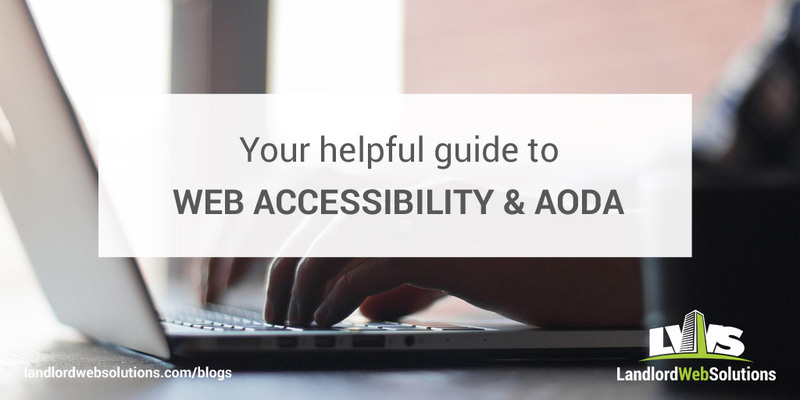 We're here to help you understand web accessibility and why it's important to make the necessary changes to your website, so you can offer full accessibility to your users.